We host and participate in numerous annual, monthly, and weekly events right here in Towson. For a full, detailed list of these events, please visit our Events Page. Join us on Saturday, April 6th to celebrate some of the businesses that make Towson the best place to live, work, and play! 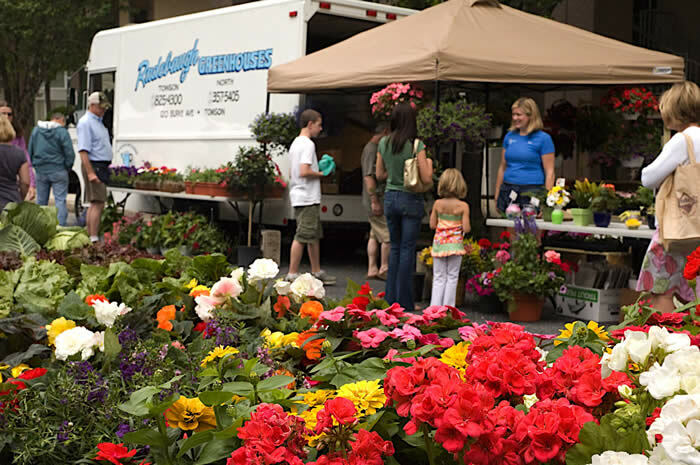 Reserve your space today for Towson Gardens Day on Thursday, May 2nd. 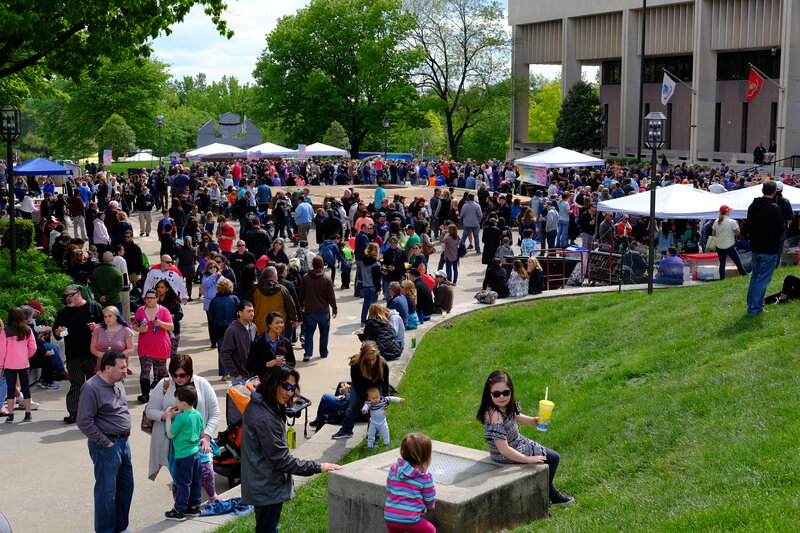 Ring in spring with us at the 52nd Annual Towsontown Spring Festival! Visit the Baltimore County Revenue Authority for details on daily parking, monthly parking, and more. Become a part of a Towson business tradition.